The girls are progressing amazingly and are now feeding well, so well in fact that today we get to start rooming in!! Rooming in is basically the last step before going home where I check back into the hospital for 2 nights and have the girls in the room with me to make sure we can cope without all the extra support in the special care nursery. So we may be going home by Friday! 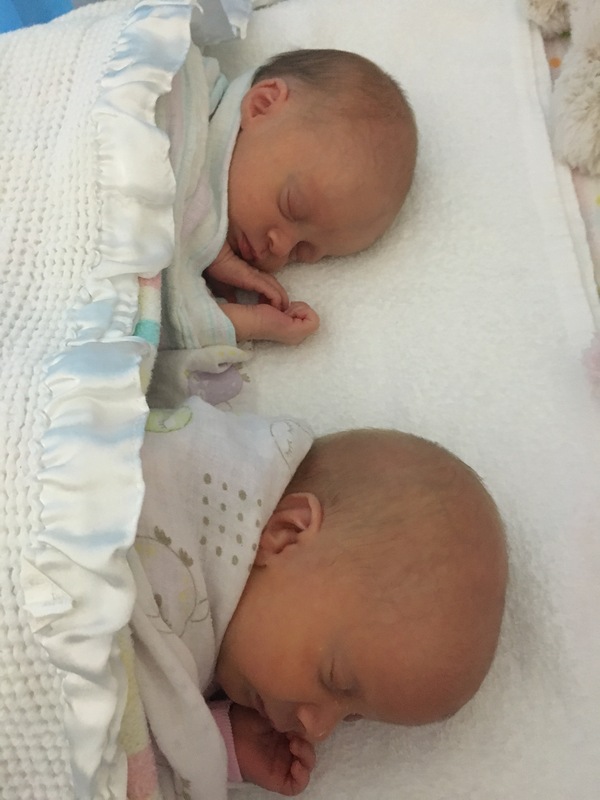 Our paediatrician is really pleased she said for twins to go home pre 37 weeks is amazing! The girls have their Naso gastric tubes out so we can look at their beautiful faces!!! So excited to be going home but also a little terrified, I am so used to having someone here to ask if I have any questions! 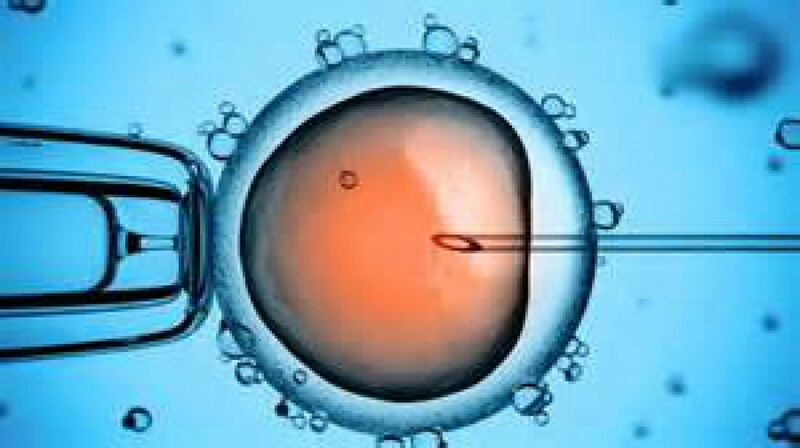 In other amazing news my best friend who was also doing IVF has just found out she is pregnant! So excited for her after 5 rounds and 2 chemicals it is finally her turn!! I will leave you with a pic of my gorgeous girls! I know so excited!!! Thanks 😀 can’t wait to see pics of your little lady! hehe me too. She is keeping us all waiting! I’m so glad for you. They are precious and being able to take them home will be so wonderful for you. What a beautiful photo! So sweet! Great news 😉 will you have any help from your mum or other family members once you go home? Even with one I found having my mum a huge help.. If nothing else just to make sure I ate!